If you’ve ever owned a Windows PC, chances are you’ve played Microsoft Solitaire, which has been around for more than 25 years. 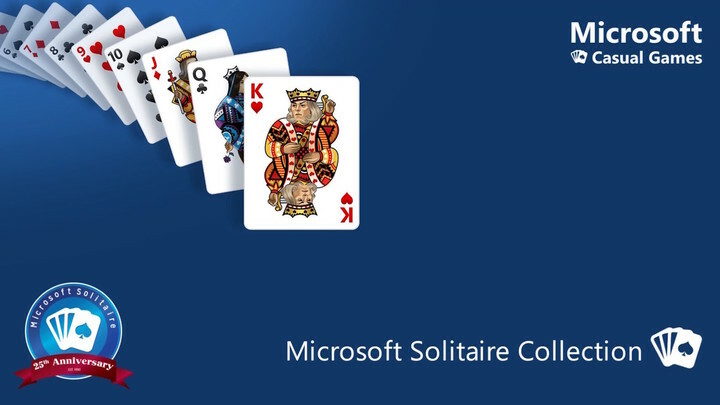 And now that you have an iOS device, you can play Microsoft Solitaire Collection, which includes not one, not two, but five solitaire card games, plus daily challenges and more. There's a reason the word "Collection" is in the name of the game. And that's because the game is a collection of five of arguably the best solitaire games, namely, Klondike, Spider, FreeCell, Pyramid, and Tripeaks. Don't know how to play any of these games? No worries, since instructions and mechanics are displayed when you open a game mode for the first time, and the game also has a "How to play" section accessible from the menu anytime. Klondike: Timeless & Classic Solitaire. Clear all the cards from the table using one or three-card draw. Also try out Traditional or Vegas scoring! Spider: Eight columns of cards await you. Clear them all with fewest moves possible. Play single suit or challenge yourself with four suits! FreeCell: Be strategic and use the four extra cells to move cards around and try to clear all cards from the table. FreeCell rewards players who think several moves ahead. Pyramid: Combine two cards that add up to 13 to remove them from the board. Challenge yourself to reach the top of the Pyramid and clear as many boards as you can! 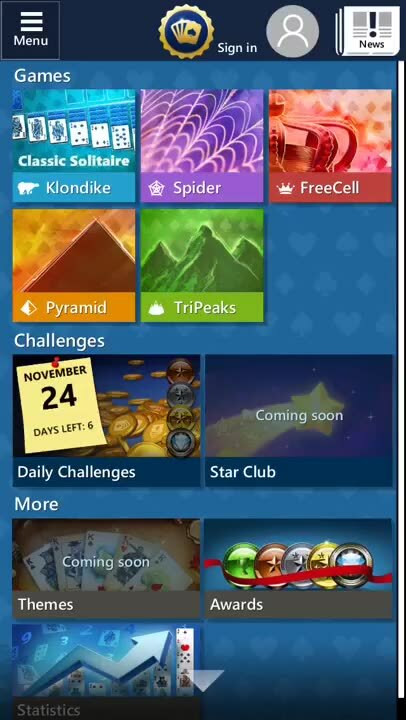 Tripeaks: Select cards in a sequence, earn combo points, and clear as many boards as you can before you run out of deals! 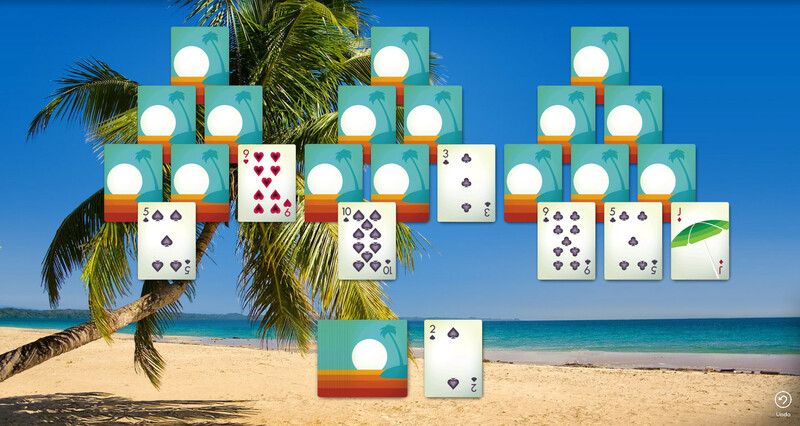 Aside from the five modes, Microsoft Solitaire Collection will keep you coming back to the game for the daily challenges. Every day, you can play in exchange for special rewards by solving challenges with multiple difficulty levels in all five modes. Sign in with your Xbox Live gamertag or Microsoft account to unlock Xbox Live achievements, earn Gamerscore, compete with friends, and sync your game progress across your Windows, Android and iOS devices. Not yet an Xbox Live member? 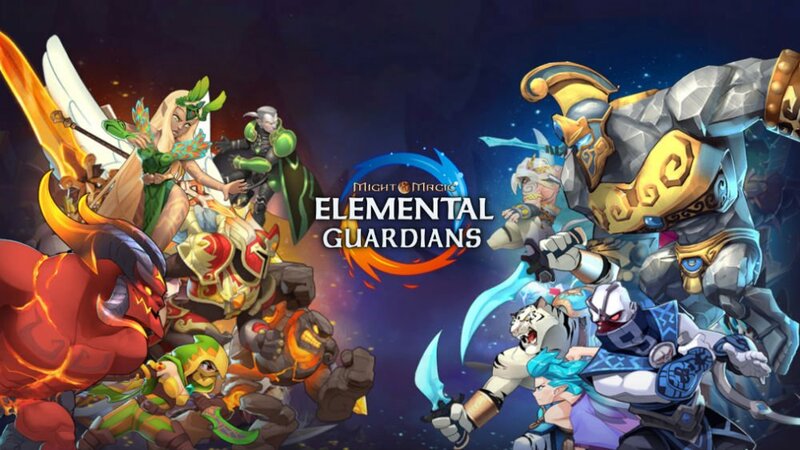 You can sign up for a free account right within the game. Solitaire has been a staple of Windows PC gaming, as it were, for over two decades. So having Microsoft Solitaire Collection on iOS as well is a boon for iPhone and iPad owners who want to play solitaire on the go. That Microsoft Solitaire Collection for iOS includes five modes is already an impressive aspect of the game. But the inclusion of daily challenges and Xbox Live integration makes Microsoft Solitaire Collection an even more rewarding title. 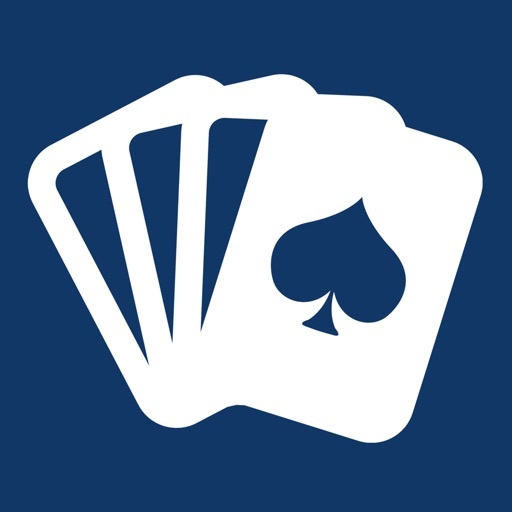 Compatible with iPhone, iPod touch, and iPad, Microsoft Solitaire Collection is available now on the App Store for free. The game includes a Premium upgrade, which removes ads and offers certain game incentives, for $1.99 per month. 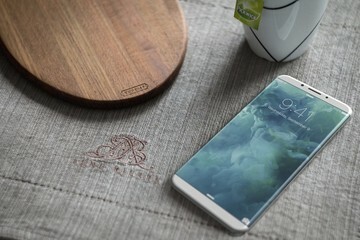 But the upgrade fee is waived through the end of the year to let players try the full game for a limited time.